Welcome to the home of the Nashville Mizzou Alumni Chapter! 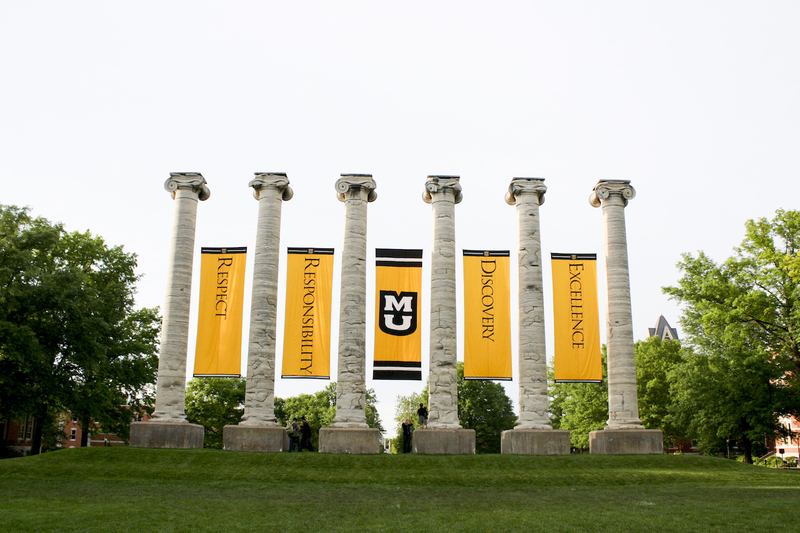 Our chapter is committed to connecting Mizzou alumni and fans, while also promoting the University of Missouri in the Nashville area. We hope you will check out our site for upcoming events and ways you can get involved.